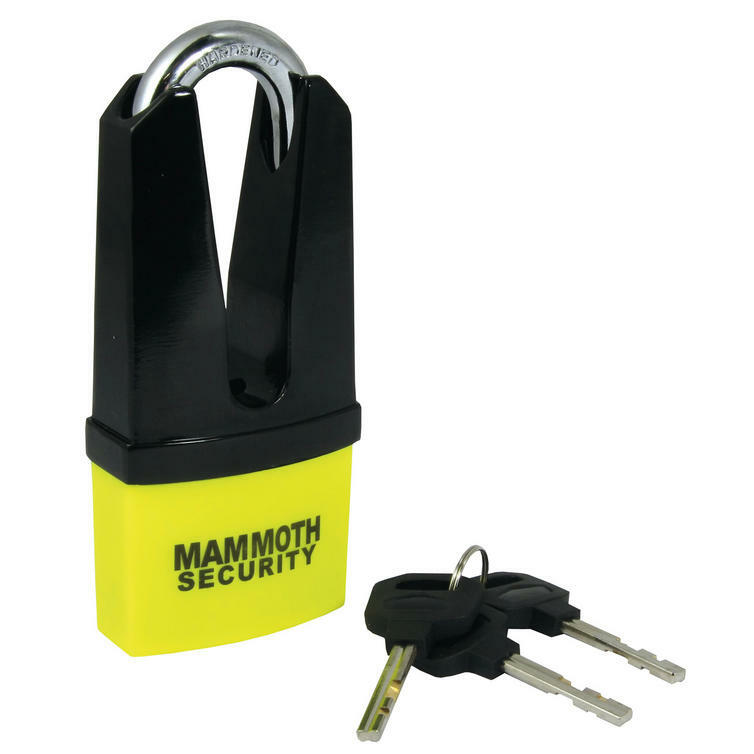 The Bike It Mammoth Maxi Disc Lock is a well made universal product that will certainly deter any eager thief. Its bright colour and reinforced barrel lock mechanism all help to keep your bike safe and in your hands. 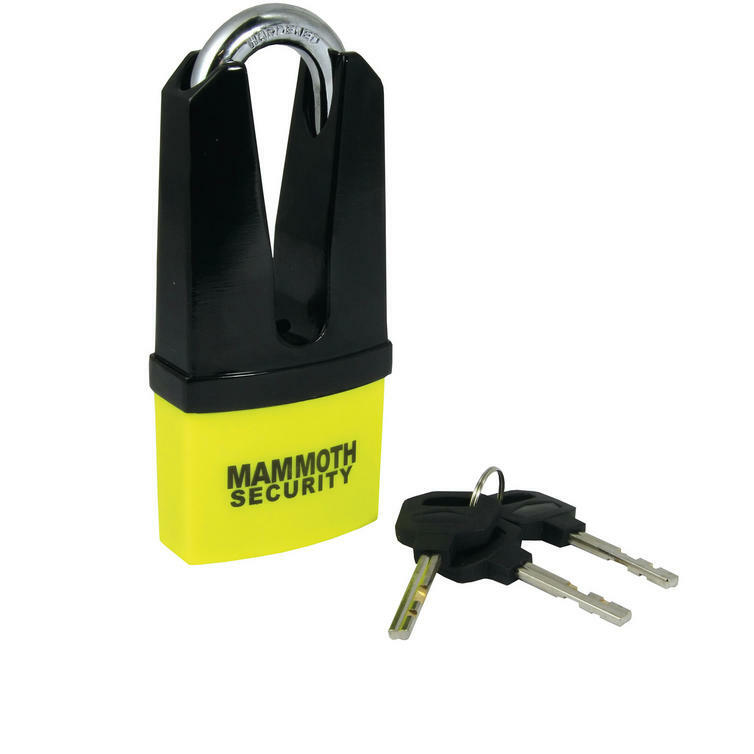 Get to GhostBikes today for all your Motorcycle Security Accessories at brilliant low prices!! The Mammoth Hardened Maxi Disc Locks are currently available in the colours shown in the product variation above, if there is no variation option, they will be available in the colours as shown in the pictures above.